Download Free Sports T-Shirt Mockup PSD. 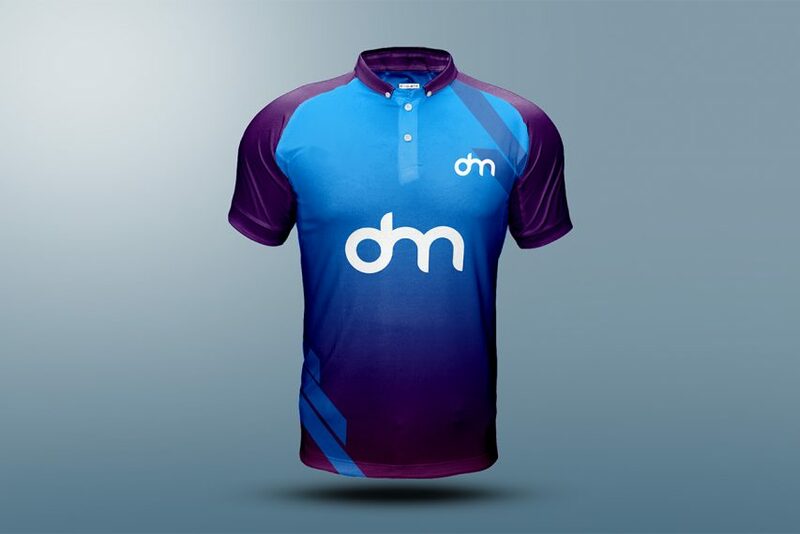 This is a really awesome Sports T-Shirt mockup which you can use to showcase and present your custom t-shirt or football jersey design of your favourite sports team. You can easily change the Sport T-shirt colour in few simple click to match with you club logo for a better result. Just replace the your t-shirt design inside the smart object and you are done. You can also change the color of t-shirt sleeves, collar, tag separately according to your choice. So download this free Sports T-Shirt mockup and use it to showcase your sports apparel designs with ease. Hope you find this T-Shirt Mockup Template useful. Enjoy!